Selling your home in 'het gooi'? Are you looking to sell your home in the greater Hilversum area? Gooiland Makelaardij is the experienced property sales agent with extensive regional knowledge. Every house is one of a kind and appeals to its own target group, which in turn requires an individual approach. During an informal consultation we would be happy to discuss all the options with you. We offer advice about the best possible approach to sell your home. This initial consultation will take approximately 1 to 2 hours, and is completely free of charge. Supplementary to this informal sales consultation we can also draft a written sales plan for you. This sales plan will address issues such as target group analysis, sales styling, optimisation for the Funda property site, traditional and new media including social networks and viewing reports. In order to give you an impression of how we work, we offer you a number of reactions from clients who have used the services of Gooiland Makelaardij. See the testimonials. 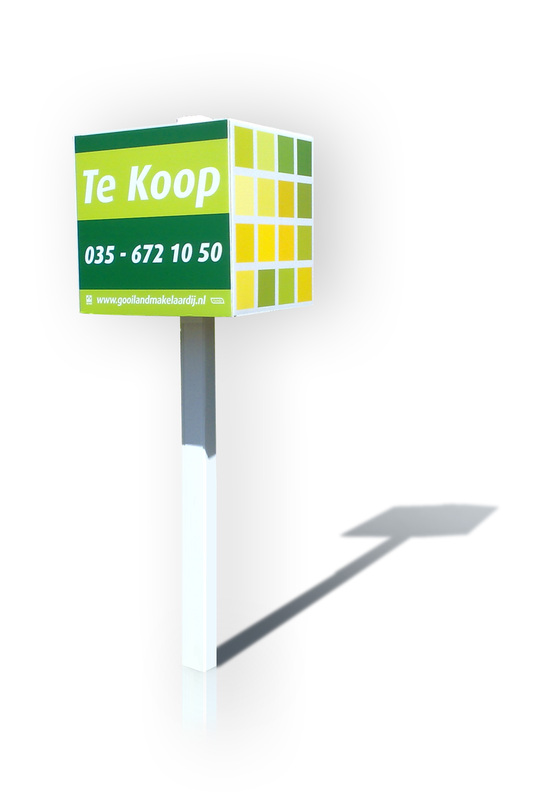 If you would like to enlist the services of Gooiland Makelaardij to sell your home, please contact us!